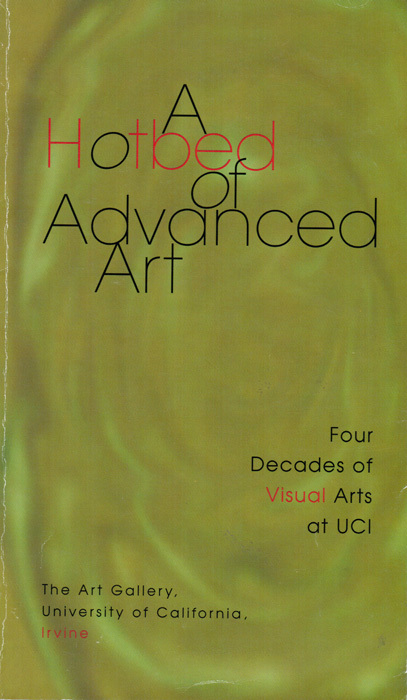 This 1997 catalogue is a compilation of four decades of visual art at the University of California, Irvine. A Hotbed of Advanced Art celebrates the array of artists who have contributed and helped enrich UC Irvine's artist culture. The catalogue features works by Tony DeLap, Chris Burden, Robert Irwin, John Paul Jones, as well as many other recognized artists.